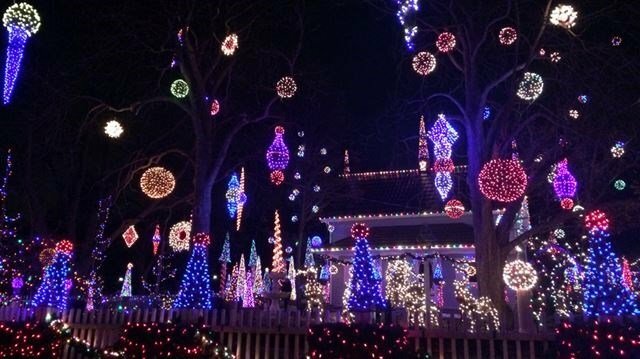 A Queenston home is again elaborately decorated for the holidays, and members of the public are welcome to take a peek. 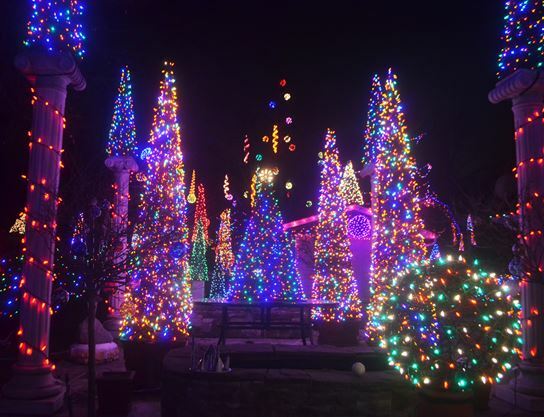 The thousands of lights at 1791 York Rd. took more than 90 hours to set up. They will remain up until Jan. 6 – the day before Ukrainian Christmas.